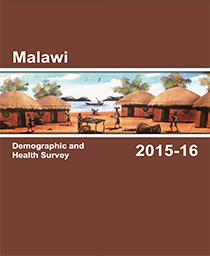 The Welfare Monitoring Survey (WMS) 2014 was conducted by the Agriculture Statistics Division of the National Statistical Office (NSO) between June 2014 and July 2015. It was based on a random sample that covered 14 000 households drawn from all the districts of the country. The WMS 2014 is the seventh of a series that started in 2005. 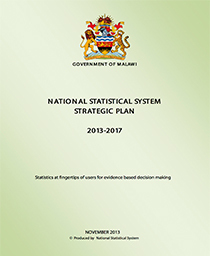 It is part of the concerted effort by NSO to provide relevant information for monitoring the welfare status of the people of Malawi. 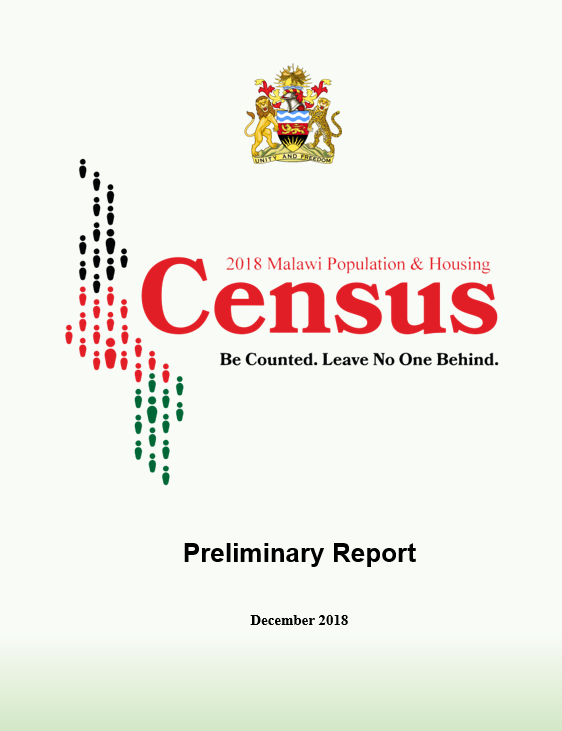 The survey is designed to collect minimum amount of information necessary for identification and classification of vulnerable groups of households within the society. It has been developed to provide policy-makers with household and community level information for policy formulation and evaluation. Its questionnaire is purposefully concise and is designed to collect in addition to household’s characteristics, information which measures access, utilization and satisfaction with social services. The sampling plan for WMS 2014 is designed to provide indicators at district level. 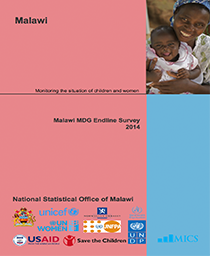 This is in line with the decentralization program of the Malawi Government.